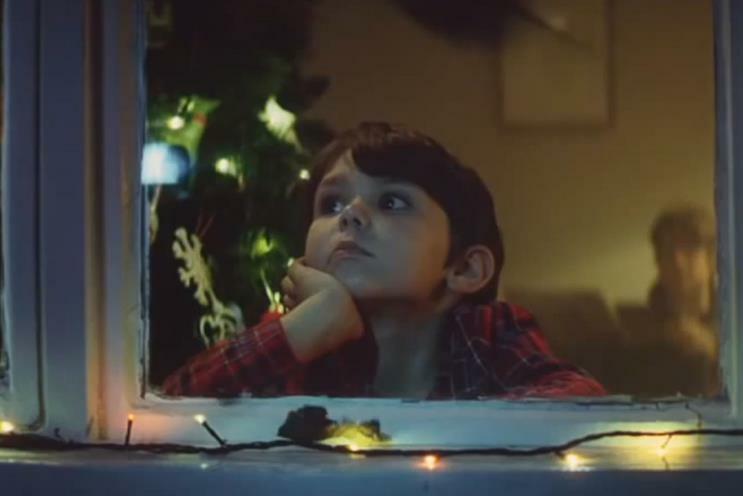 John Lewis' 2013 Christmas ad was mentioned in almost 50,000 tweets in the first 24 hours after it was released online on Friday morning 8 November, over three times more than the retailer's ad got in 2011. According to data from Hotwire/33Digital, in the first 24 hours after the airing of the John Lewis Christmas ad in 2011 there were around 14,000 tweets, yet in the day after "the bear and the hare" was released there were just under 50,000 tweets about it. The research also found sentiment has fallen from 96 per cent of tweets being positive or neutral in 2011 and 2012, to 84 per cent of tweets this year. This year's Twitter activity around the ad has demonstrated a renewed love of the brand’s cover soundtracks, after taking a dip in 2012 when Frankie Goes To Hollywood fans bashed the "twee" and "slushy" version of ‘The Power of Love’. Click a year to see the vital stats for the John Lewis Christmas ad that year.